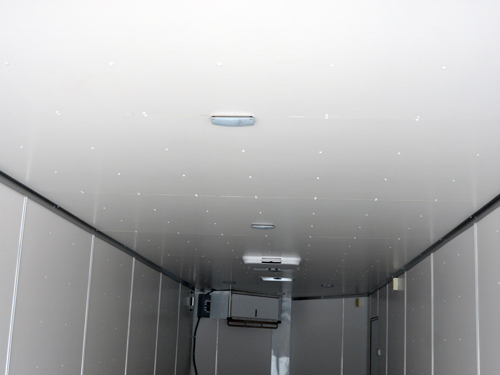 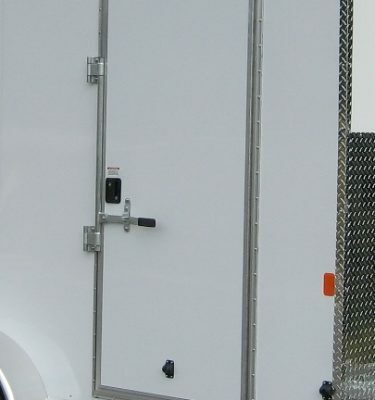 Improve the overall look of your trailer with an upgrade to aluminum wheels. 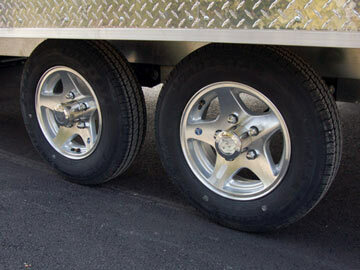 Aluminum wheels look better and last longer than a galvanized wheel. 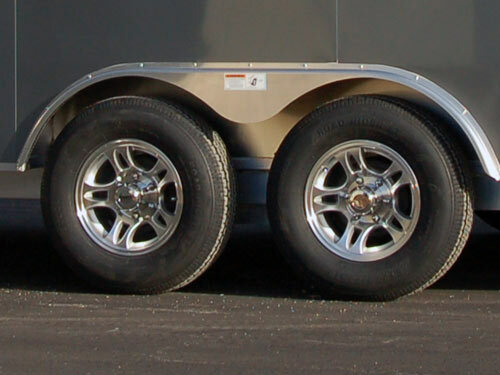 Our 15″, 6 lug aluminum wheels are a 5 spoke “Split-Spoke” design. 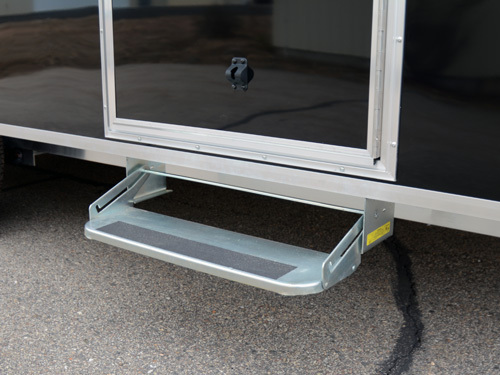 Note: These are only available on our Lowboy Car Haulers and 9900# GVWR Car Haulers.